The NFL season is over, but the concern over sports concussions is as alive as ever. 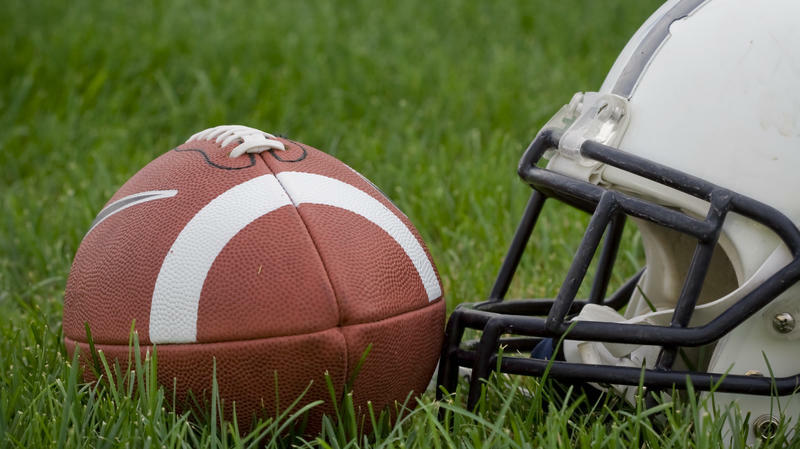 It’s a health issue that is dogging not just the NFL, but youth sports as well, with a growing number of parents saying they won’t allow their sons to play football or other high-contact sports. Against this background, a local firm has developed new technology that could reduce the impact of concussions. Rick Johnson and Jim Ryan of Sports Technologies LLC and Dr. Jerry Merkel of the University of North Florida's College of Computing, Engineering and Construction joined Melissa Ross to discuss the "Concussion Detection and Reduction Helmet System." First Coast Connect: Rick Johnson and Jim Ryan of Sports Technologies LLC and Dr. Jerry Merkel of the University of North Florida's College of Computing, Engineering and Construction. The helmet technology developed by Sports Technologies LLC goes beyond just the abatement of concussions, but also provides medical sensors that avail information about the wearer in real-time. This medical information, through telemetry, goes into a database for comparison of how the helmet wearer is progressing. It records alpha waves, blood pressure, EEG and EKG, hydration, and other factors. "There's a tremendous effort right now to resolve this issue to protect our children and our professional athletes," said Johnson. "This helmet is designed to do all it can to abate the problem and to look at the vital signs and all the medical information within the player." A diagram of Sports Technologies LLC's "Concussion Detection and Reduction Helmet System." The technology is not only intended for athletic applications. The U.S. Department of Defense recently put out a declaration that they are seeking ways to prevent concussions. "The construction industry, the industrial market, emergency responders, and the medical research," said Johnson, listing the industries where the helmets could be used. He added that the data collected by the helmet could provide insight for those researching neurological conditions including Parkinson's disease and depression. According to Ryan, the timeline for getting the helmet on the market will depend on how long it takes the company to secure funding. Johnson said they have already met with the NFL and they have a meeting scheduled with officials in Washington. 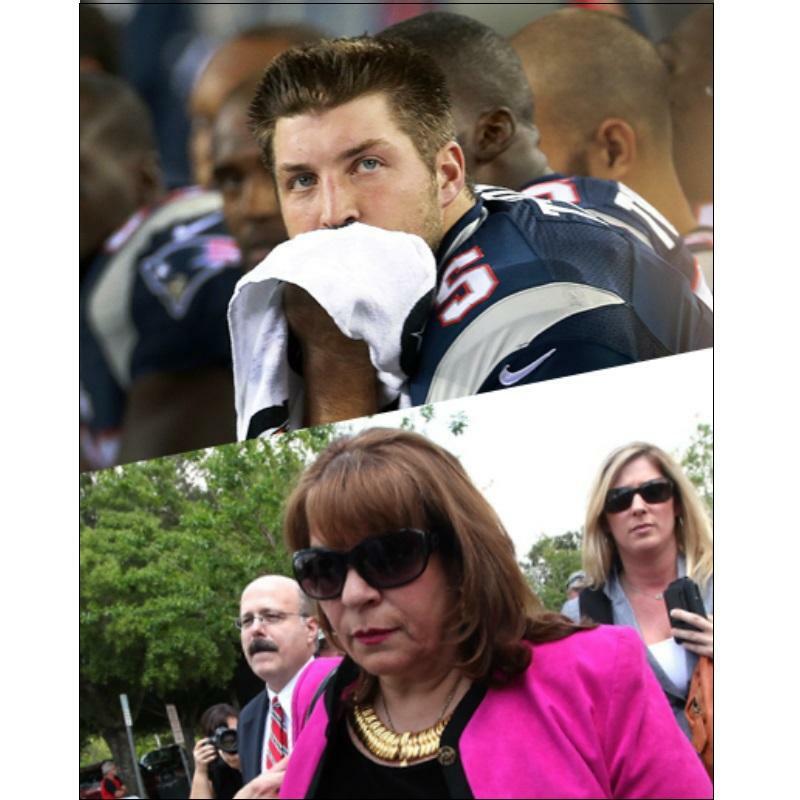 Cole Pepper: Super Bowl Winners And Losers, What's Next? 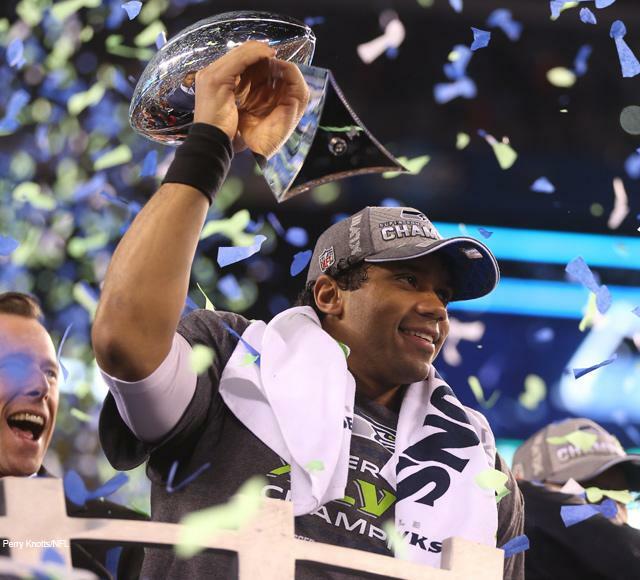 It was a rout in New Jersey last night as the Seattle Seahawks dominated the Dever Broncos to win Super Bowl XLVIII, 43-8. National men's magazine GQ has released it's annual "Least Influential People" list for 2013, and some familiar faces made the list. Jacksonville will be making an appearance at this year’s Olympics in a big way. 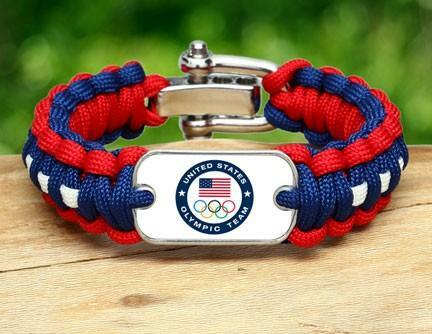 Every member of Team USA, about 800 athletes, will be receiving products from Jacksonville-based Survival Straps.